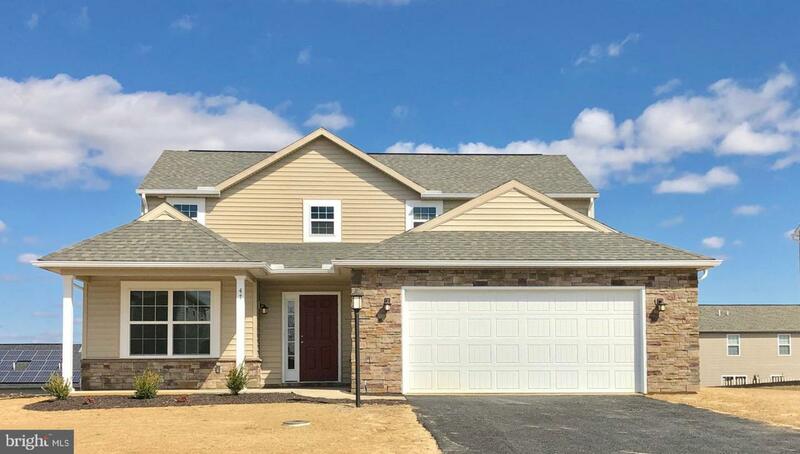 This home is 100% Complete and ready for you! 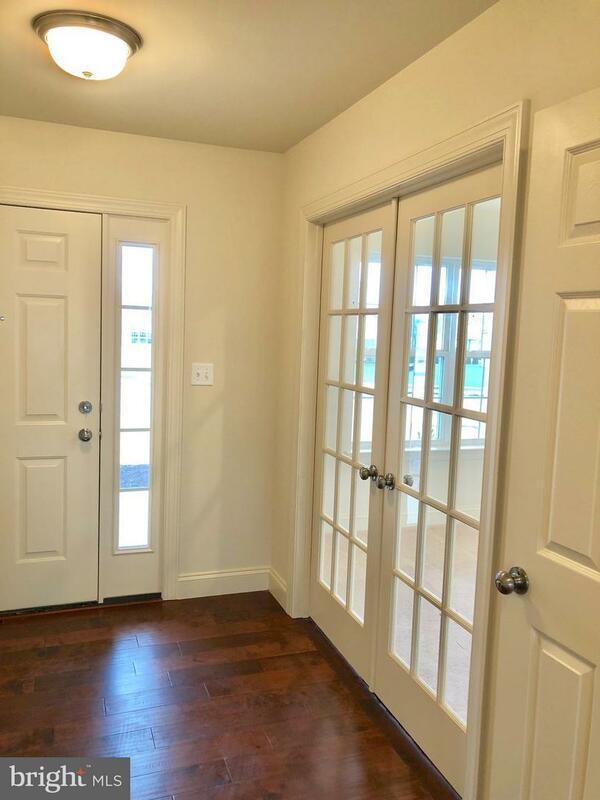 Poplar offers 2 Master suits - 1st floor features: Master suit has huge walk in closet, full bath with ceramic tile flooring, den, kitchen, dining area, large laundry/mudroom and beautiful kitchen. Kitchen has beautiful granite, island, 18" breakfast bar, undercount sink, Moen faucet, and gas range!!!! 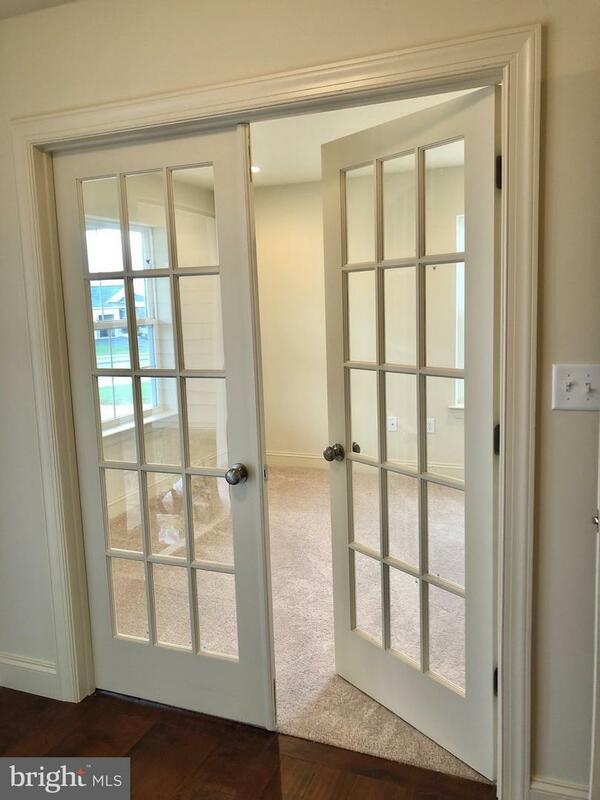 Den in front of the home has French glass doors and lots of recessed lighting. 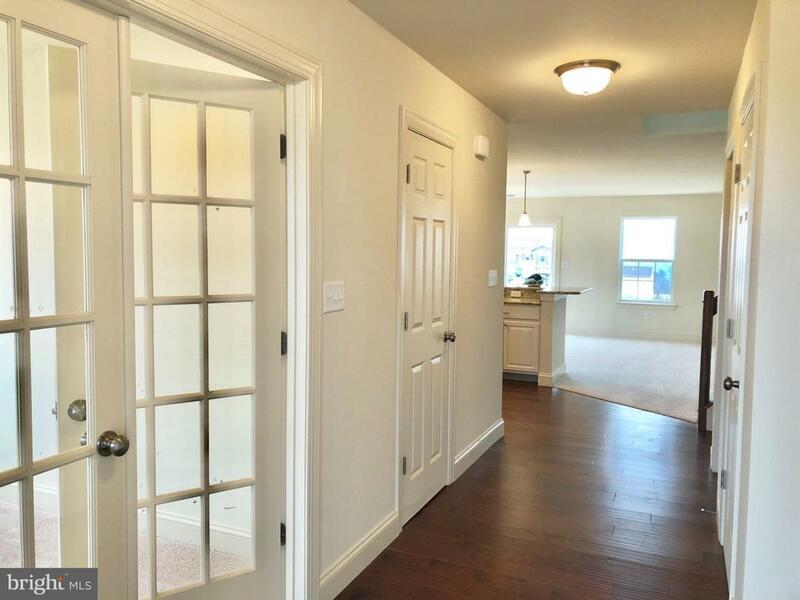 2nd floor has open study 3 bedrooms hall bath and 2nd floor master suite! The poplar has a full basement, 2 car garage, patio and much more! This home offers lots of flex space. Most photos are of actual home - used same plan with furniture for possible layouts.